When tragedy steals her future, can Leah learn to trust again? It is the autumn of 1920, and Leah Breckenridge is desperate to find a way to provide for her young daughter. After losing her husband and infant son, she is angry at God and fearful about the days ahead. 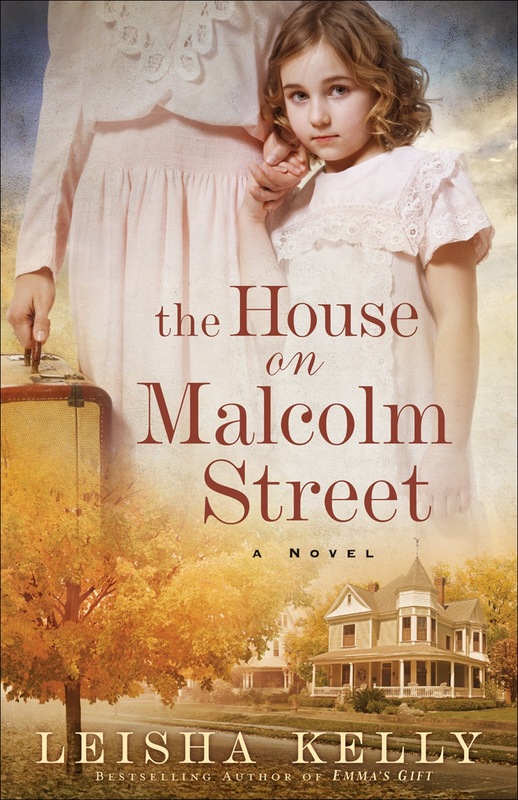 Finding refuge in a boardinghouse run by her late husband's aunt, Leah begins the slow process of mending her heart. Is it the people who surround her--or perhaps this very house--that reach into her heart with healing? As Leah finds peace tending to an abandoned garden, can she find a way to trust God with her future? I liked about the book - I think the author, Leisha Kelly, is very skilled at creating novels set during the early 1900s. She uses words to draw you into a simpler time, when families (those by blood and by friendship) pull together to help others. I thought she created a novel that shows how redemption can come in the midst of tragic grief. She also created a novel with strong characters, who struggle with issues that people can relate to in today's world. What I didn't like - but it's common for several novels - is that the point of view "jumps" between Leah and the main male character. I really dislike books that do this, because it breaks up the flow, and my train of thought. However, if you do not mind all of the transitions, then you'll probably like how Kelly weaves together the two characters thoughts into one novel. It's crafted quite similarly to her previous three novels. On a scale of one to five, with five being the highest I give it at least a three. While it's not my favorite read this fall, it's good enough to pass along to a friend. 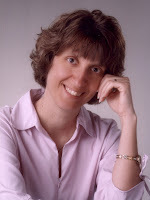 Leisha Kelly is the author of several bestselling historical fiction books, including Emma's Gift, Julia's Hope, and Katie's Dream. She has served many years on her local library board, continuing to bring good reads and educational opportunities to her community.